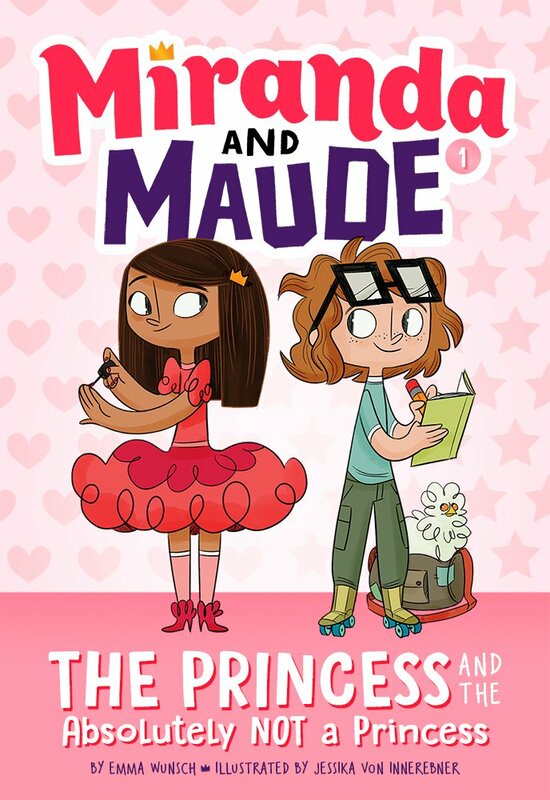 Pre-Order the first Miranda and Maude book at the Norwich Bookstore, Powell's, Indigo, Indiebound, Books-A-Million, Barnes and Nobel, or Amazon. Or ask for it at your local bookstore or library! The Princess and the Absolutely NOT A Princess, available August 7, 2018. Banana Pants!, available Winter, 2018.